Here at A Sante we think September is the best month in Tahoe City! The weather is beautiful and the crowds are lighter. The days are growing shorter and you can almost feel Fall in the air. 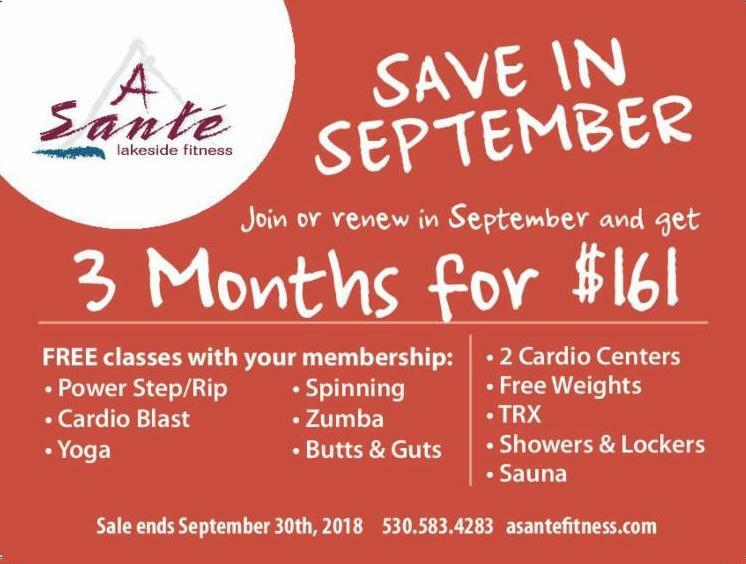 To celebrate September we are offering our “Save in September” special on 3-month gym memberships. 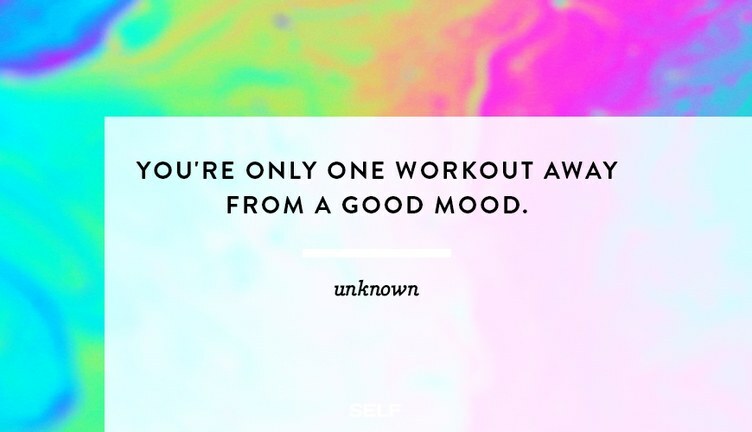 Now is an awesome time to get back to the gym to keep up your momentum from the busy summer! We have something for everyone at A Sante.